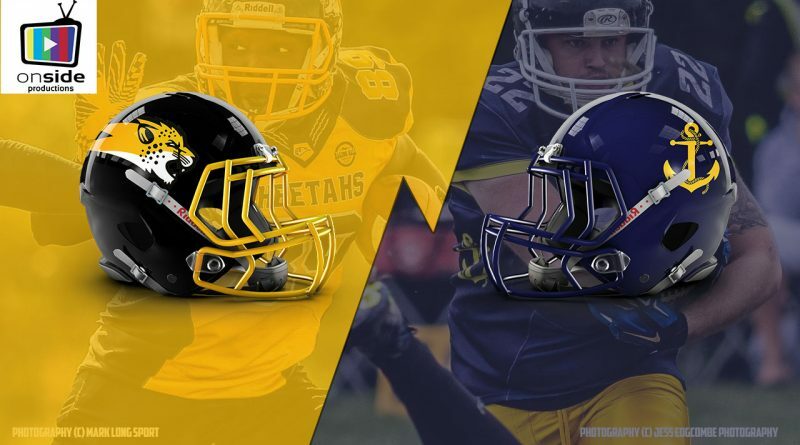 The Hertfordshire Cheetahs and Portsmouth Dreadnoughts square off for the third time this year! Both sides have already earned promotion, and now face one another once again, this time for the Division Two Southern title at Leicester Road Stadium. The game kicks off at 1430 with coverage starting at 1400, brought to you by Onside Productions.